Finally, browsers should prevent you from downloading unwanted malware, as well as be available on iOS and Android. Below you will find a list of all the browsers, including their pros and cons. By the end of this article, you should be able to make the right choice. Without a doubt the most popular choice among smartphones and computers. In terms of global market, it has about 50 percent of the share. On the other hand, studies in 2016 have shown Chrome to be quite vulnerable. It’s likely that you haven’t heard about it, but Google is controlling five widely used tracking tools. Moreover, the company’s code is spread throughout the internet quite a bit. Nevertheless, Chrome is the first when it comes to security improvements. There are regular updates that occur every 15 days or so. The most significant issue regarding Google Chrome is the privacy of its users. The company is notorious for trying to collect as much information as possible, which is then used for advertising. Attachment to the browser doesn’t mean you should abandon it. VPN is the choice to protect privacy. Despite the bad name, the browser remains to be in the second place among desktop users. Though it’s not that popular for mobiles. As far as vulnerabilities go, it’s in the second position for fewest. And the number continues to drop with every new version. However, there is a 30-day period for security to update, which is twice the time for Chrome. Moreover, older versions of Internet Explorer are no longer supported for these updates. The browser is in the third place. As far as everything goes, it just barely surpasses Internet Explorer in both vulnerabilities and security updates, which are scheduled every 28 days. One of the worst things about the browser is the lack of sandbox technology – something that most of the competition has. Add constant issues with architecture and Java scrips, and you have a certain situation where one of the most popular browsers ever are declining at a rapid speed. Nevertheless, if Mozilla is what you prefer, make sure to get some of the add-ons that can help you with security. Safari and Microsoft Edge also has a place in the market. Combined, the two have under 10 percent of the desktop share. Though it’s worth mentioning that Apple Safari is in the second place when it comes to smart devices. Finally, it has the lowest number of vulnerabilities among all the browsers, and 54 days between each security update. As far as Microsoft Edge goes, there is no schedule for updates. At least that’s what the official Microsoft FAQ page says. Tor. Available for pretty much any platform, except Android. The browser lets you socialize without worrying about privacy, and it’s not interested in any of your personal information, such as location or internet history. Comodo Dragon. Mac, Linux, and Windows users can take advantage of this free software. You can get rid of web spies and cookies, as well as other means of gathering your data. On top of everything, Comodo comes with a built-in antivirus, which protects you from all kinds of threats. SRWare Iron. The browser, unlike the previous two, is available for Android. Users of this one won’t have to worry about annoying suggestions or any kind of tracker out there. Epic Browser. If you are using MAC, then you should seriously consider this as your primary browser, since it’s exclusive to this particular platform. DNS prefetching or cookies isn’t part of the package. Moreover, it’s not interested in your browser history, cookies, or preferences. Once you close the browser, it’s simply deleted. Opera. Somewhat forgotten, it is still great for overall use. Opera already comes with an ad blocker as well as VPN. And even though it doesn’t allow you to download torrents, you can still keep your privacy. 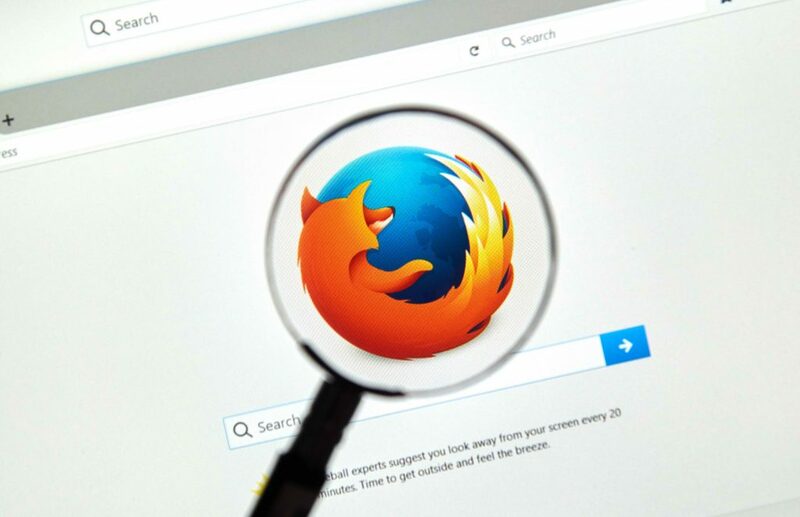 The browser doesn’t need to track your history and other details. Both Android and Windows users can use it. These five browsers are an excellent choice if you are interested in improving your internet privacy. However, if you do decide to stick with the popular ones, take extra precaution. Start using VPN to prevent these companies from collecting your data.